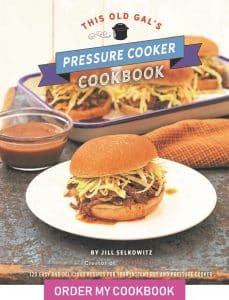 Pressure Cooker Corn on the Cob can be made on a steamer rack, or in the pot with butter, milk and salt, for a buttery infused flavor. Corn on the cob cannot be simpler than cooking it in a Pressure Cooker and it only takes a few minutes. No longer do you have to stand over a stove, waiting for water to boil. 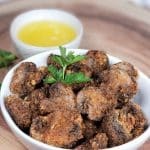 Just pop these babies into your Pressure Cooker and in a few minutes, you have nice and hot Pressure Cooker Corn on the Cob. 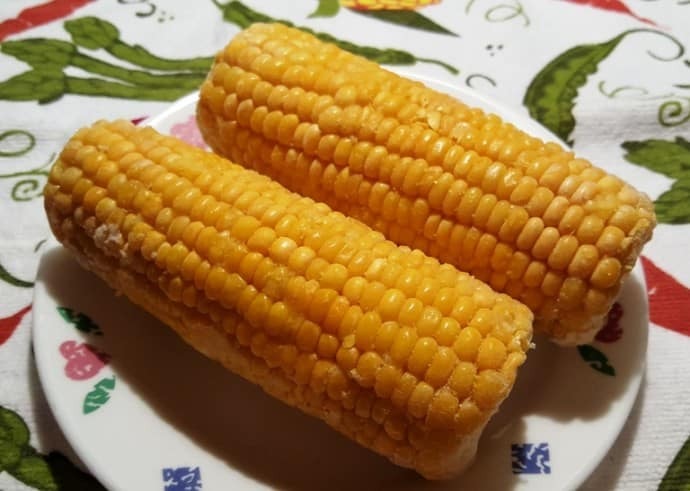 If you want an even better and fantastic way to make corn on the cob, check out my Mexican Corn on the Cob Street Food (Elote) recipe that cooks quickly on a Charcoal Grill, or my Elote, Mexican Corn on the Cob (Oven Version) that cooks easily under the broiler in your oven. You will never go back to plain corn on the cob again! 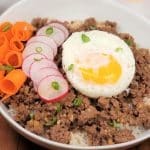 For the “Fancy” method, the above ingredients are needed. 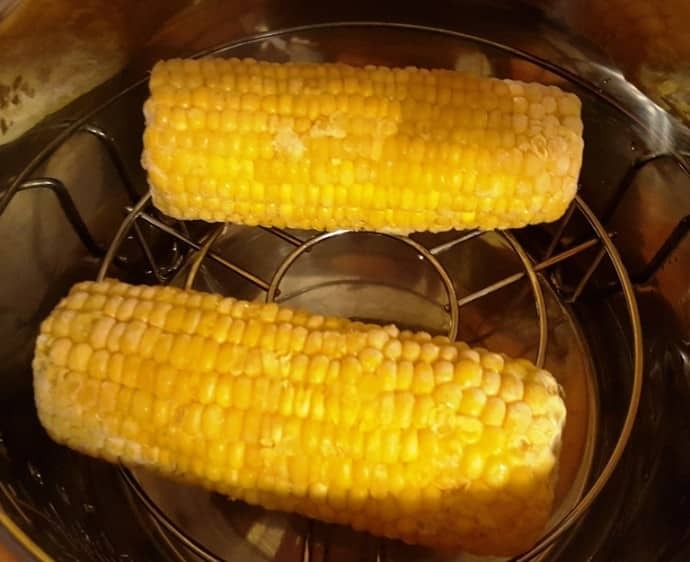 If you want the butter to cook into your Pressure Cooker Corn on the Cob, cook the corn in the Pressure Cooker cooking pot, otherwise, place your corn on the trivet. Instructions follow the Fancy method. Add all the ingredients to your Pressure Cooker cooking pot. If you want to make more corn, just double or triple the recipe. It’s not a problem at all. Place the Corn in the Pressure Cooker cooking pot and you are all set to cook. If you want to let the corn hang out in the liquid, it’s not a problem. More flavor infusion!!!!! Pressure Cooker Corn on the Cob can be cooked on the trivet or right inside your Pressure Cooker cooking pot. You can use fresh or frozen corn or corn with the husk still on, whichever you prefer. Remember, that frozen corn is already cooked, so your Pressure Cooker is just heating it up and infusing flavor. If you want to seriously kick up plain corn on the cob a ton of notches, try this Elote – Mexican Corn on the Cob recipe and be prepared to fall in love. Place some water in the bottom and insert a trivet and place the corn on top. That’s it folks. If you are using corn with the husk still on, cook it for 2-3 minutes. 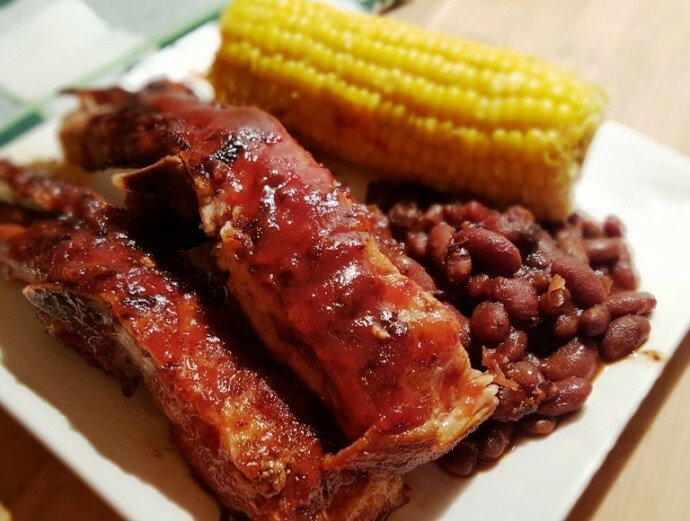 Serve with Pressure Cooker BBQ Pork Spare Ribs, Pressure Cooker Holiday Baked Beans and Pressure Cooker Summer Picnic Potato Salad. Add one cup of water to the Pressure Cooker cooking pot and place a trivet on top. Lay corn on trivet. Lock on lid and close Pressure Valve. Cook on Steam (High Pressure) for 1 minutes. If frozen, cook for 0-1 minute. After 5 minutes, do a Quick Release. Add corn, water, milk, sugar, salt and butter to Pressure Cooker cooking pot. Lock on lid and close Pressure Valve. Cook on High Pressure for 1 minute. If frozen, cook for 0-1 minute. Allow a Natural Pressure Release. The longer the corn sits in the liquid, the more flavor is infused. 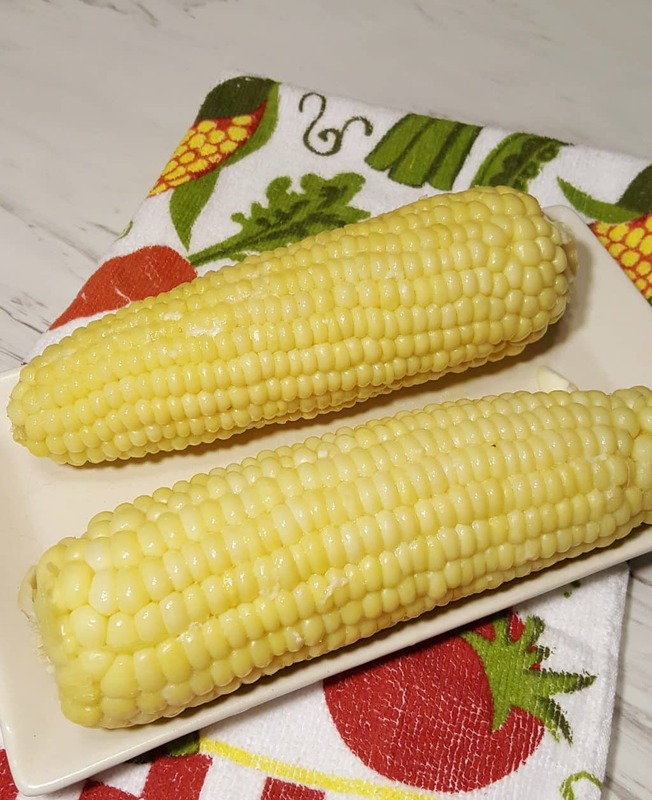 If you want to cook the corn with the husks still on, add a couple more minutes..
PIN this Instant Pot Pressure Cooker Corn on the Cob! I used my new Go Wise 6qt EPC to cook 3 small ears of corn tonight following the instructions above (and on many other sites). I put 1 1/2 C of water in the cooker, placed the rack in the bottom, placed the 3 small ears (not big because co-worker grew them in his garden) on the rack. I closed the cooker, made sure pressure valve was on “Steam,” plugged it in, pressed the “Steam” function button and reduced time to 2 minutes. I felt it was taking too long, but wasn’t sure. Eventually, I got an “E3” code. The unit had over-heated. Unplugged and carefully opened the lid. The corn was edible — barely. Kind of mushy. But the pot had boiled (?) dry and was all scorched. Hoping I didn’t ruin it. I’ve only cooked 4 things in it since I just got it last week! What did I do wrong?? So disappointed. 1-1/2 cups of water should not have left you with no water in the pot. I would call the company and ask about that, so they can guide you on why you got an E3 error code. I sure am sorry that happened. Her problem was caused by the fact that she didn’t close the pressure valve. And yhe water boiled out of the pot. She needed to set her pot on a steam setting or even manual. Reading the letter she left her vent opened. today for corn on the cob. I did Jill’s recipe with the butter, water, sugar, milk and salt. I cooked 8 cobs with the same amount of ingredients and it turned out so good! Everyone loved it! Would this work to stack the corn on the cob so you can make more at once? You sure could stack the corn. Whatever fits, works! Hi Jill, wondering if this would work for blanching corn to freeze for later use? I think the time should be reduced but not sure. Your thoughts? Just curious, when doing frozen cobs about how long does it take to come to pressure? Thanks! Hi Jill, the ingredient for in the pot say milk however it’s not in the directions. 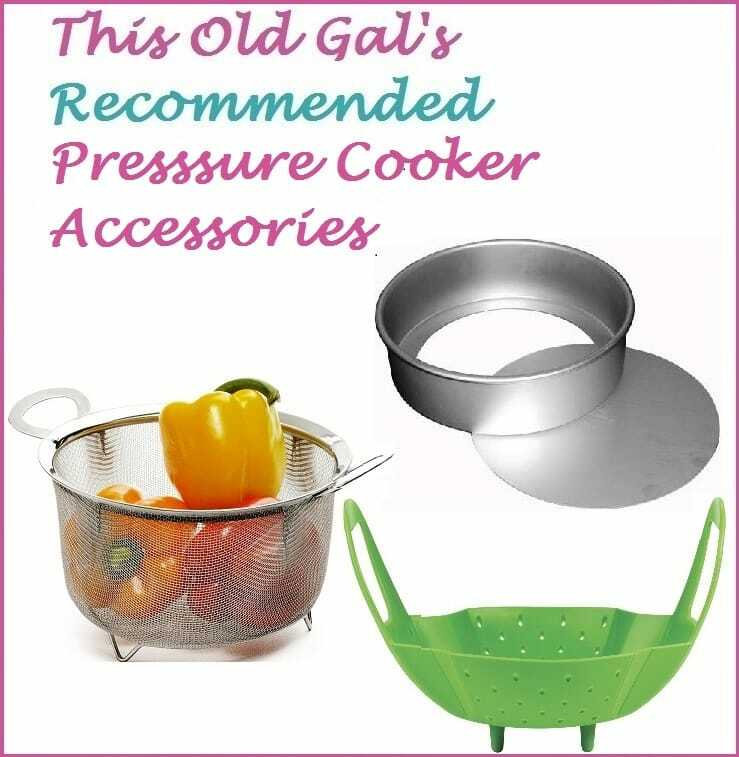 I just wanna make sure I add it before pressure cooking? Thank you. Can you do just one ear of corn with the fancy method? 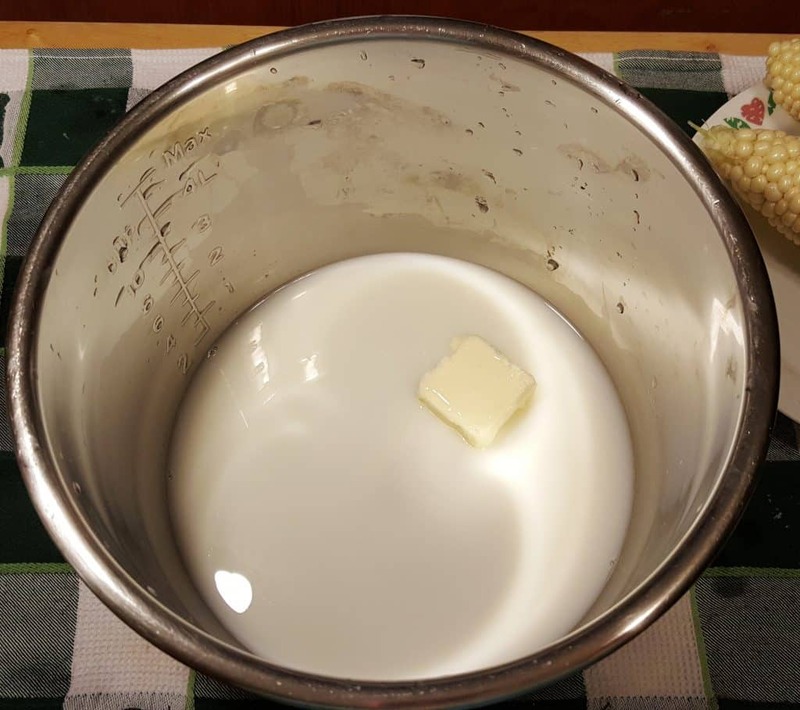 Jill, I made the “in pot for butter flavor” version tonight for dinner. 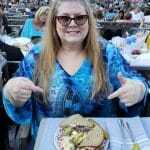 I was out of milk so I subbed low fat half & half. The corn was a big hit. So tender and sweet! 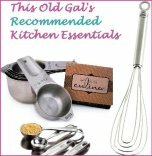 Thank you for sharing all your great recipes. I make your yogurt weekly. THE BEST!!! I agree! 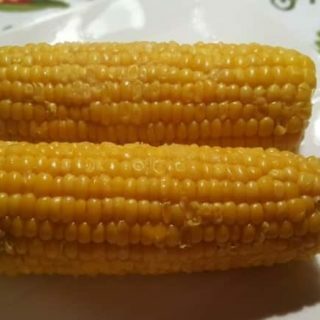 The best corn I’ve ever made! And I used frozen corn that had been the the freezer for who knows how long. My family gobbled it up and wanted more. SO GOOD. Thank you Jill! I notice in the recipe for the corn done on the trivet, you specify “steam (high pressure)” but on the fancy method, you just specify “high pressure.” Is the fancy method also done on steam or manual? Thanks! 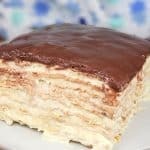 I enjoy your recipes! I’ve been cooking fresh corn for many, many years. This was the easiest and best way to do it. 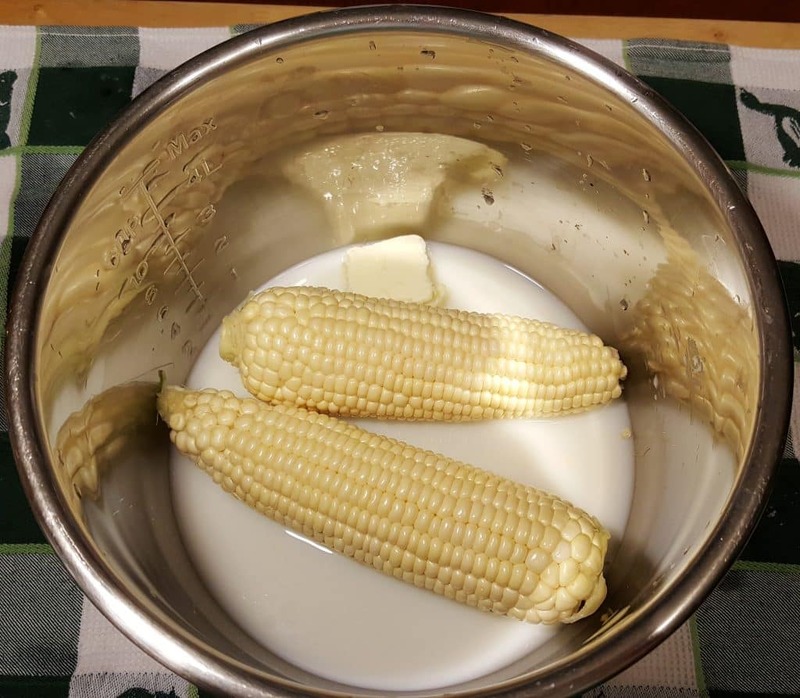 I had both my pots full, along with milk and butter, and it was delicious. Plus, didn’t heat up my kitchen with a large pot of boiling water. Simply amazing! Being from Maryland we add old bay to the milk and sugar. OUT OF THIS WORLD!!!! and try the in the pot recipe with the milk and butter. Hubby was skeptical and he just said “This is REALLY good”. If I wanted to double this, do you double the liquid, or just add more corn? Thank you, I can’t wait for your book to come out! This was so good! 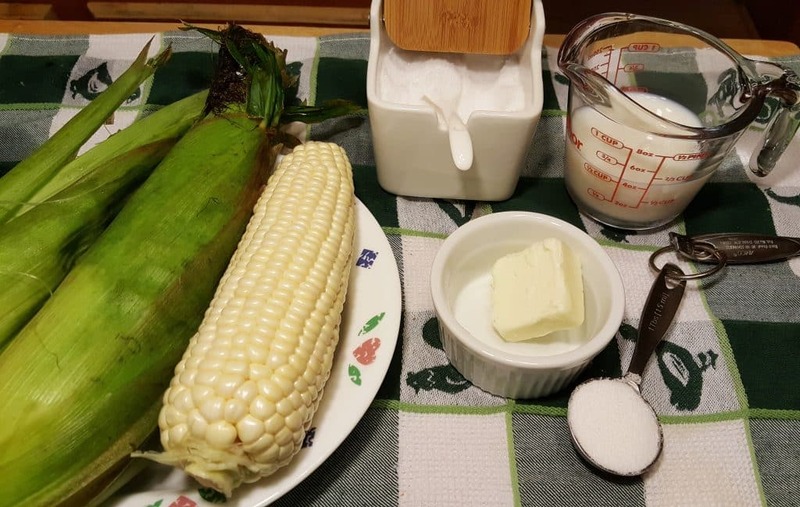 I forgot to add the sugar, but the corn was still very sweet. 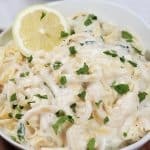 This recipe was simply delicious! I have tried both methods, eating the ‘fancy’ version as I type this…around all the corn splatters on my keyboard and screen lol! It is SO good, texture is beautiful, crisp and juicy all at the same time! Thanks!! Oh wow…. I’m in corn heaven! I haven’t been using my pot much lately but, OMG for corn it’s the Bomb! Hi Jill. Just a quick question. You did say the corn should be in the liquid but only the bottom layer is. Do I add more liquid so the top ones are touching the liquid and the bottom ones are covered in liquid? I’d like to know this also. I just rearrange them but I’d prefer not to do so. Your TOG Seasoning is great on this. And for a Cajun flavor, try sprinkling on a little Tony Cachere seasoning.